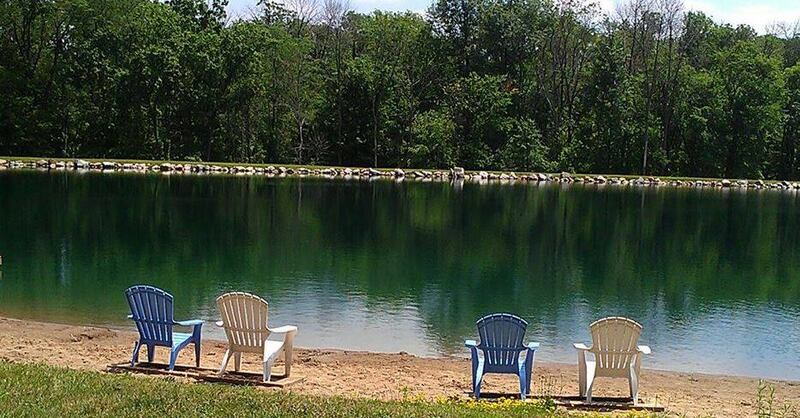 Tee Pee Family Campground | Where families make memories. 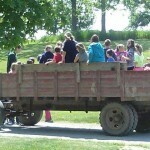 Camp with family and friends at Tee Pee Family Campground in Upper Sandusky, OH. 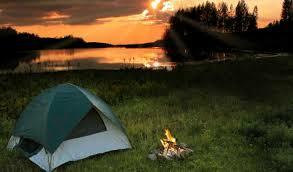 Official camping website now offering online campsite reservations. Kick back and relax with updated facilities and all the amenities you need to enjoy a relaxing getaway! 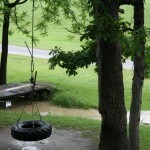 Two volleyball courts, horseshoe court and playground equipment for youngsters. 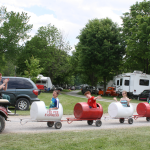 Our RV campground is located between Upper Sandusky and Findlay, Ohio. 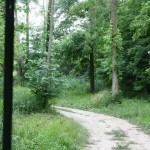 Conveniently located less than 3.5 miles off US Route 23 and US Route 30. Click the link below for detailed driving directions. 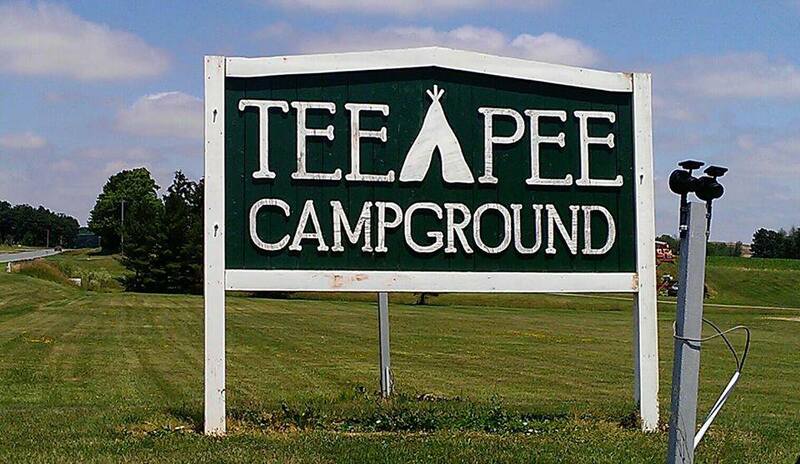 What a beautiful weekend at teepee everyone is out having a good time! The new bathrooms- Thank you Jeff and Connie Wall. We love them. I was shocked how good they looked. We can’t wait to see everyone! We open April 19, 2019. 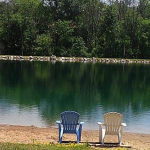 Tee Pee Family Campground is proud to announce construction completion of electrical upgrades.